For more than two centuries, tradition has continued to pass from father to son in this corner of Liguria, carrying on an uninterrupted opus made from precise gestures and continuous innovations. 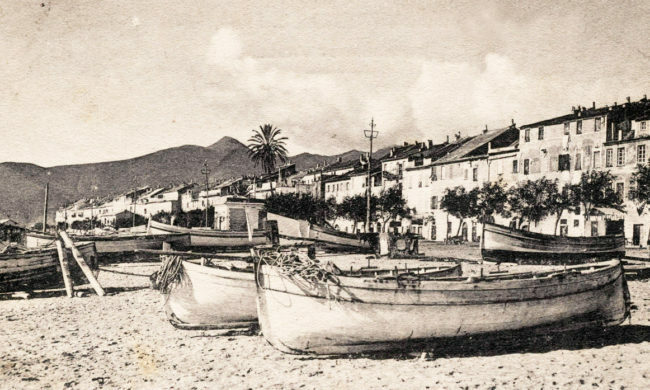 Amico Loano represents a return of the Amico family to Loano where, in 1799, Matteo Amico founded the first Amico shipyard. Over a little less than a century, the yard constructed tens of medium and large tonnage wooden sailing vessels. The shipyard carried on building almost to the end of the 19th century, when the advent of steel-hulled craft and steam propulsion then marked a sea change in the sailing world. It was precisely in this phase marking great change in navigation and commerce that Michele Amico, a descendent of Matteo located in Genoa, in 1885 started up his business in the port – the Amico Company – providing labour and services to sailing vessels and to ships with mechanical propulsion. The Luigi Amico company has always been capable of interpreting the profound changes in the sector and has been a key player in the introduction of new working practices and in the adoption of avant-garde equipment. 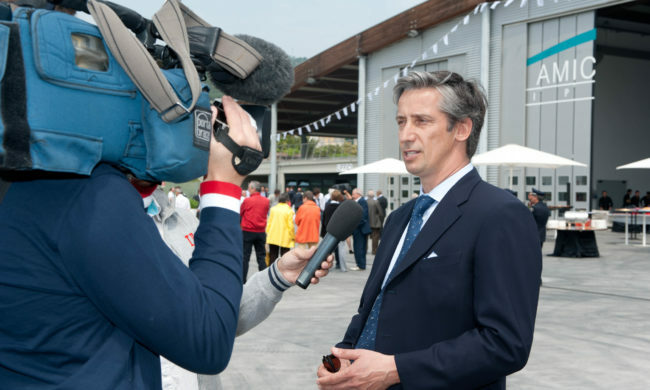 In 1991, Guido Amico, together with his son Luigi Alberto, founded Amico & Co which in 1991 started activity repairing and salvaging yachting craft. Thanks to its ability to interweave its craft and its specialisations into a production organisation, fitted out with the latest structures and systems, today Amico & Co, at a distance of two centuries from the founding of the first Amico shipyard, is a successful and well-known international leader in the superyacht repair and refit sector. Every year the Amico Group watches its enterprises grow, both technically and in terms of infrastructural development, becoming to all effects a byword for reliability and at the same time a guarantee. Amico Loano, established in 2010, serves the small and medium yacht market, a continuation of the Amico family’s project, always adapting to the needs of its own specific sector and offering from the outset the highest levels of quality and cost optimisation.